Real talk: adapting an obscure Canadian manga-themed six volume graphic novel series that mined its deeply nostalgic visual aesthetic from 70s-era video games was never going to be a box office hit. 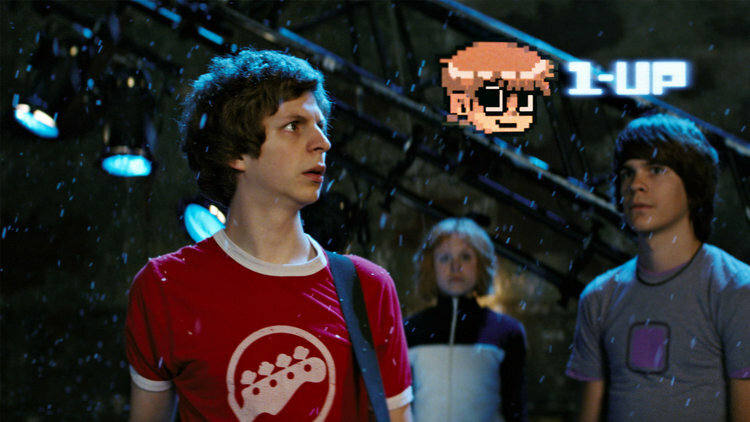 But in the hands of Edgar Wright, it makes for one hell of a visual treat! Join Snooty and Goon in the WABAC as they look at this quirky little 2008 film that deserves a lot more attention than it got. A teensy incident at the Cineplex forced Snooty and Goon to call an audible. 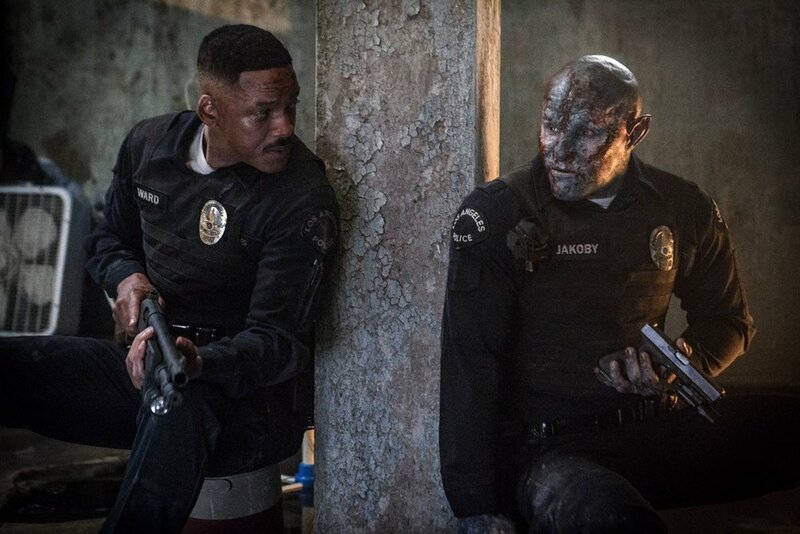 Instead of Molly's Game, they'll be looking at Bright, the latest big Netflix Original release. And oh boy, are they fired up about this one! Telling you even a single thing about this movie risks spoiling the experience for you. If you have any interest at all in seeing it, do it first, and then join Snooty and Goon for a complicated journey through this dense, divisive, bizarre film that should never have been marketed the way it was.